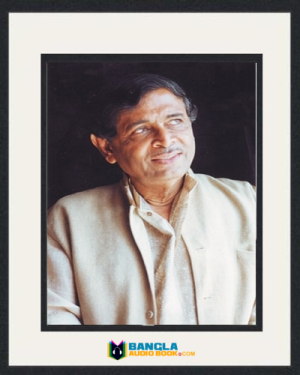 Abdullah Abu Sayeed was born on 25th July 1939. He is a multi talented person and social activist. He is also an educationalist and literature writer. He is the poet of sixty decades. 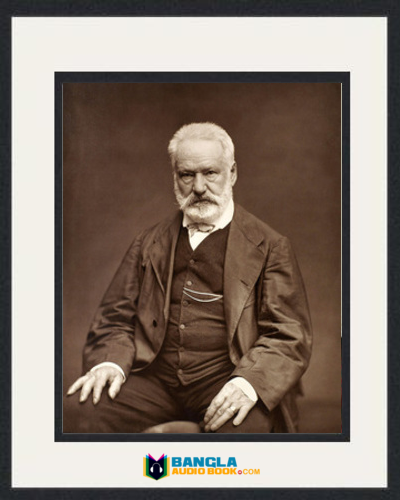 That time also he contributed himself as a criticizer and literature editor. But slowly Abu Sayeed stops writing. Nowadays he also writes self-story. He is also a good speaker. In 1970 he achieved great popularity as a TV presenter. His remarkable works is Bishwa Sahitya Kendra is an organization which main theme is to promote literatures and increases readers. 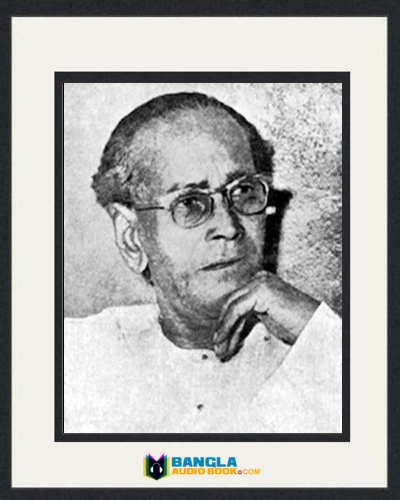 Abdullah Abu Sayeed Birth: Abu Sayeed was born in Park circus, Kolkata, British India. His father lived in the village named by Kamargat under the district of Bagerhat Zilla. His father was a famous teacher. He loved his father profession and wanted to be like that. He completed his Matriculation from Pabna Zilla School in 1955 and HSC exam from Profollo Chandra College, Bagerhat in 1957. 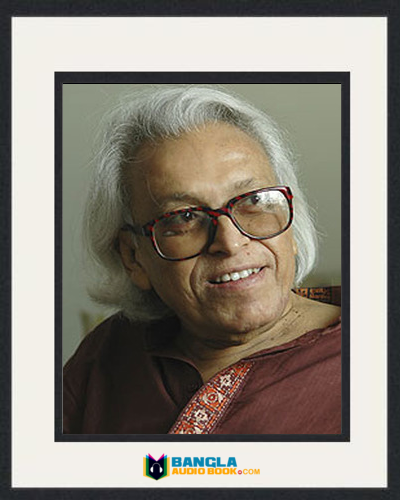 The he earned BA degree from Dhaka University in 1960 and MA from same university in 1961. Abdullah Abu Sayeed Work life: As a teacher Abu Sayeed touch the top popularity. As a Professor he is also a reputed person. 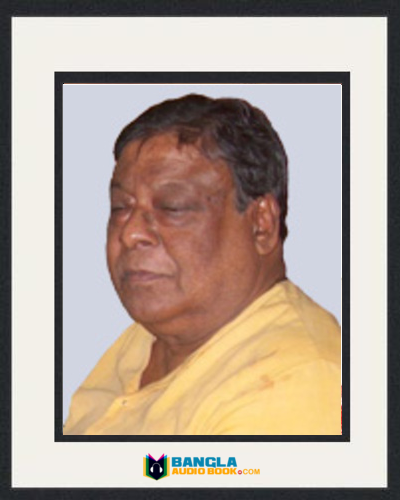 In 1961 he started his teaching profession as a part time teacher in Munshigonj Horoganga College. Later he was a teacher of Sylhet Mohila College for some time. In 1962 he worked as a lecturer in Rajshahi College. After five months he joined Dhaka Intermediate Technical College. He was an acting Principal of this college for two years. That time his age was 23. Later he joined one of the best college of Bangladesh is Dhaka College. He passed his golden time here. When Professor Abdullah Abu Sayeed joined Dhaka College that time Bangla department head was Shwakat Osman. He enjoyed this life very much. In 1960 when Bengali literature movement started Abdullah Abu Sayeed lead this and edited Sahitya newspaper to continue this. He also presented recreation and educative program in television. 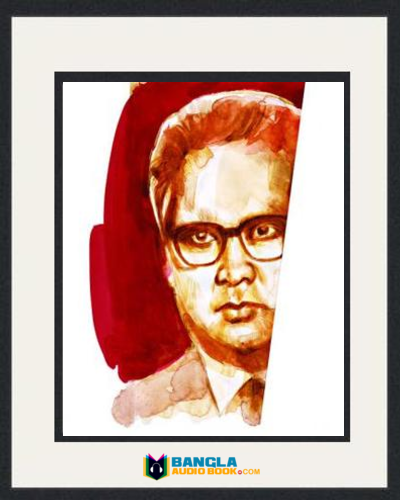 Abdullah Abu Sayeed Literary life: He wrote poem, essay and novel when he was young age. In 1978 he founded Bishwa Sahitya Kendra. 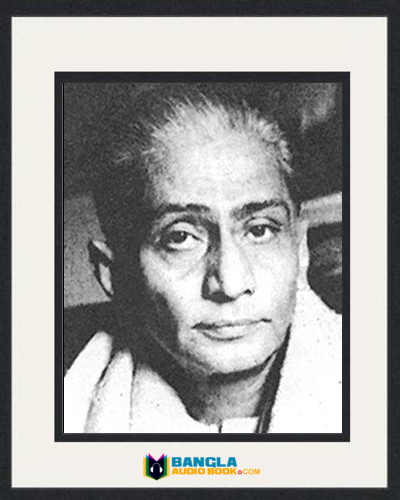 His major writings are: amar ashabad, amar boka shoishob, amar uposthapok jibon, songhoton o bangali, amra jara boi pori, nishfola mater krishok etc. Awards: Sayeed received different awards at different time. 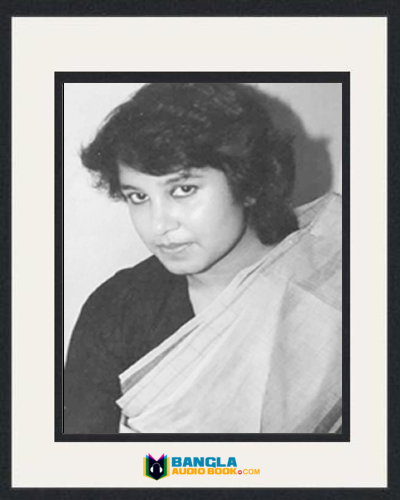 They are: Bangla Academy Awrad (2011), ekushey Padak (2005), Mahbub Ullah Trust Award (1998), National TV award (1977). He also got 97th Ramon Magsaysay Award.